mini nerve plant. 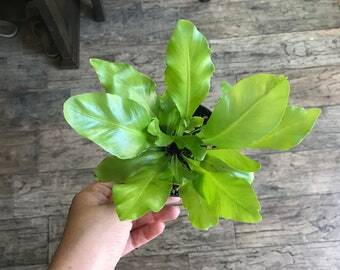 4“ pot Plant comes with plastic pot. Care: Water moderately and let growing nerve plants dry out between waterings. 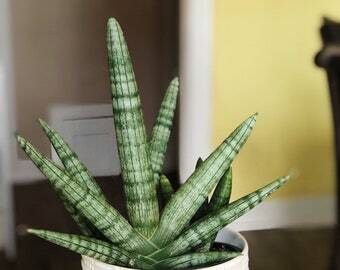 Use room temperature water on the plant to avoid shock. 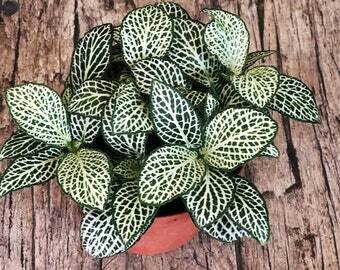 Growing about 3 to 6 inches by 12 to 18 inches or longer, the Fittonia nerve plant tolerates bright light to shade conditions but will truly flourish with bright, indirect light. 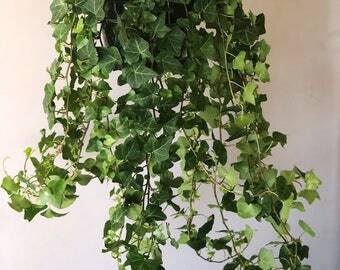 RARE Hindu rope plant - compacta- hoya carnosa Krinkle Kurl - rare plant- plants non toxic to cats/dogs. 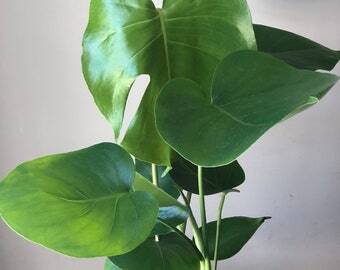 No cuttings! 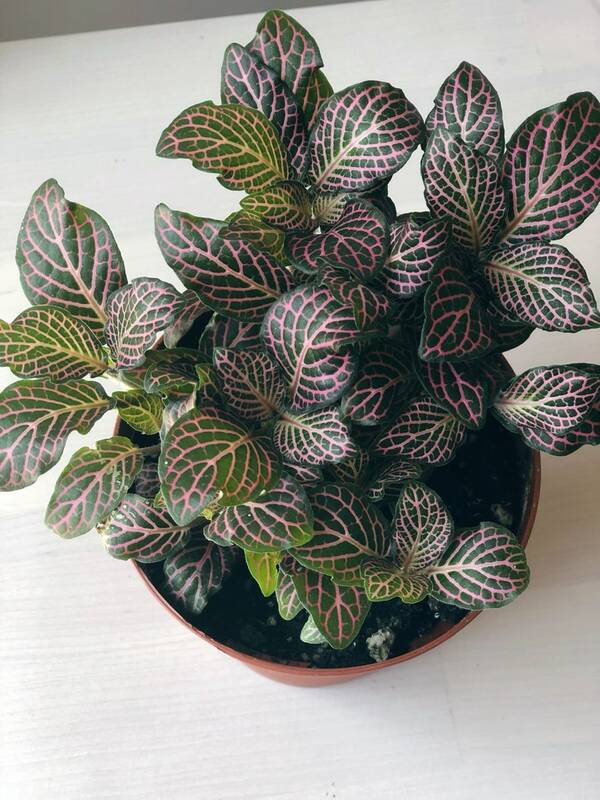 The shop owner emailed me and was worried I wouldn't like the Nerve plant I ordered because it was redder rather than a light pink (it's more of a hot pink) but I was okay with that. It arrived super fast and packaged so well. I love it!